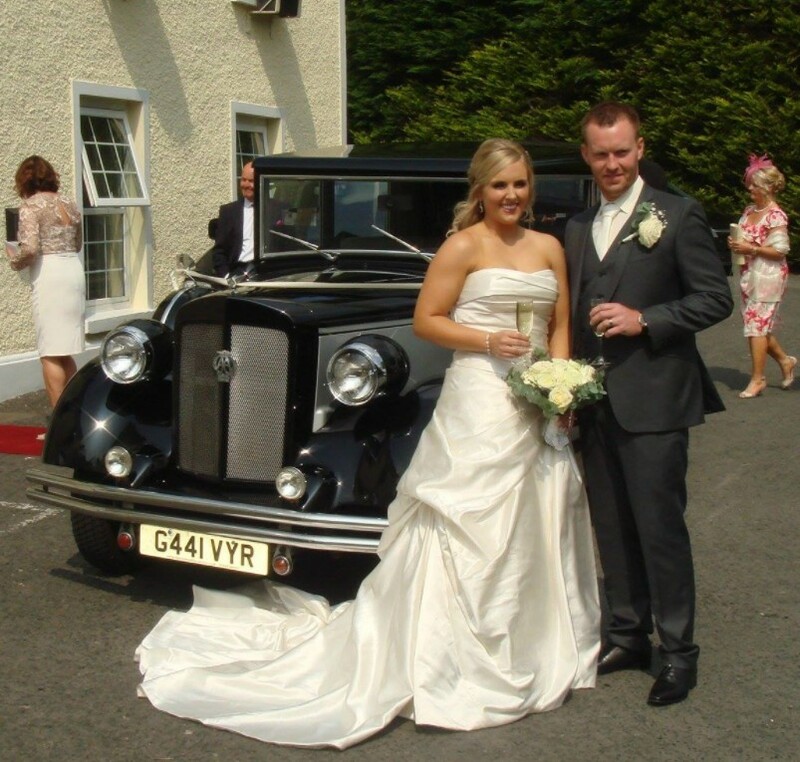 Here at Regent Chauffeur Services we offer wedding car hire in Belfast, County Antrim. We are proud to have a range of luxury wedding cars available to perfectly accompany your special day. 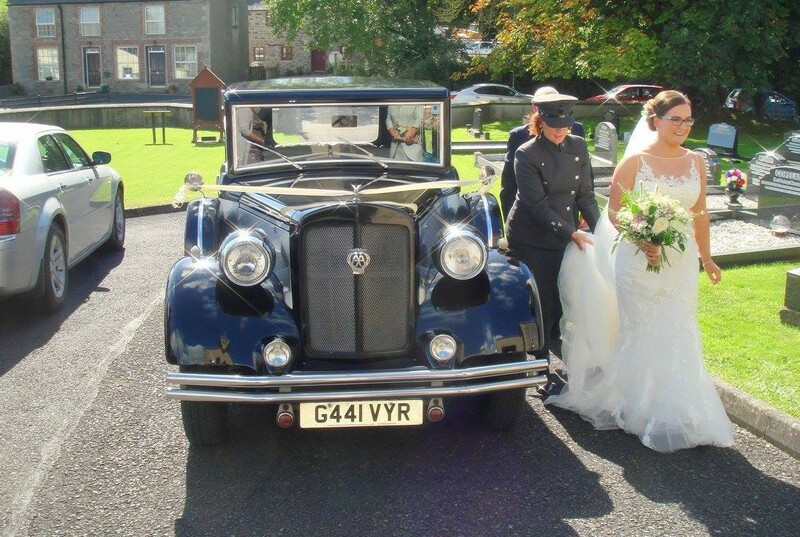 Our cars include: Chrysler wedding cars, Regent Landaulet wedding cars, as well as many other vintage wedding cars. All our chauffeur driven wedding cars are kept thorough. We take pride in all our wedding cars here at Regent Chauffeur Services, so you should expect to find our wedding cars clean, tidy, and ready to go at all times. We keep our wedding transportation in the same condition as we would on the day of a wedding. 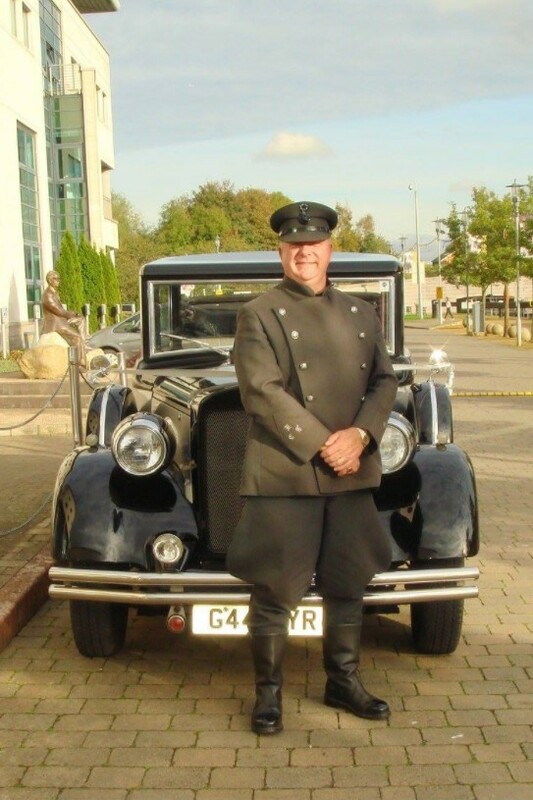 Regent Chauffeur Services want to maintain our high standard service, so for the best wedding car hire in Belfast, County Antrim, know that our chauffeurs are here for you. As well as providing our wedding car hire in Belfast, County Antrim, we also serve the whole of Northern Ireland. 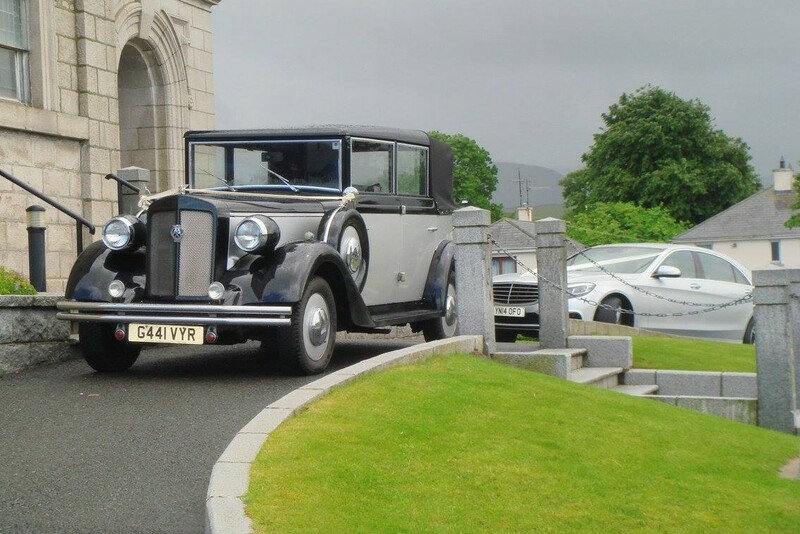 Our main aim here at Regent Chauffeur Services in Belfast is to provide a range of luxury wedding cars, classic wedding cars, and vintage wedding cars throughout Country Antrim. 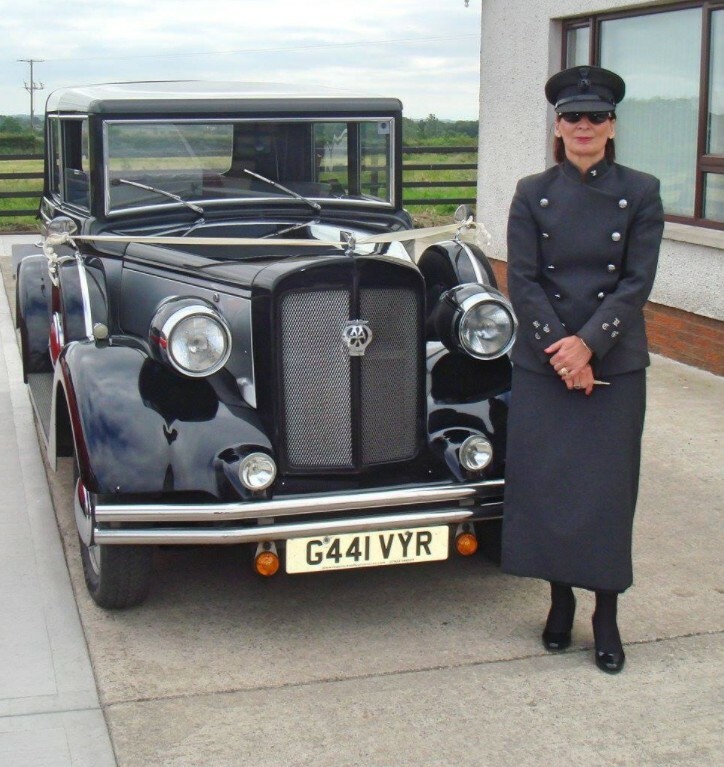 All our cars are kept pristine throughout the year, giving you full comfort when choosing our vintage wedding car hire service in Belfast, County Antrim. Having worked within the wedding industry for many years now, we’re here to provide the best wedding car hire in Belfast. No matter your needs, our team are confident that we can add something magical on your big day. With a reputation like ours, we’ll always do our best to provide wedding transportation in Belfast to accommodate to your specific requires. We will work closely with you and your needs to create the perfect transportation on your special day. So, if you require wedding transportation or wedding car hire in Belfast, be sure to get in touch with Regent Chauffeur Services today. With a range of wedding cars available, Regent Chauffeur Services are here to cater to your every need. Our variety of wedding cars is there to suit all wedding tastes, from luxury wedding cars to classic wedding cars, Chrysler wedding cars to Regent Landaulet wedding cars, Regent Chauffeur Services are the wedding car hire company you can trust. We have a large variety of vintage wedding cars and wedding transportation, so please feel free to get in touch to find out more. If you’re based in Belfast, County Antrim and require wedding car hire for your big day, look no further than Regent Chauffeur Services. 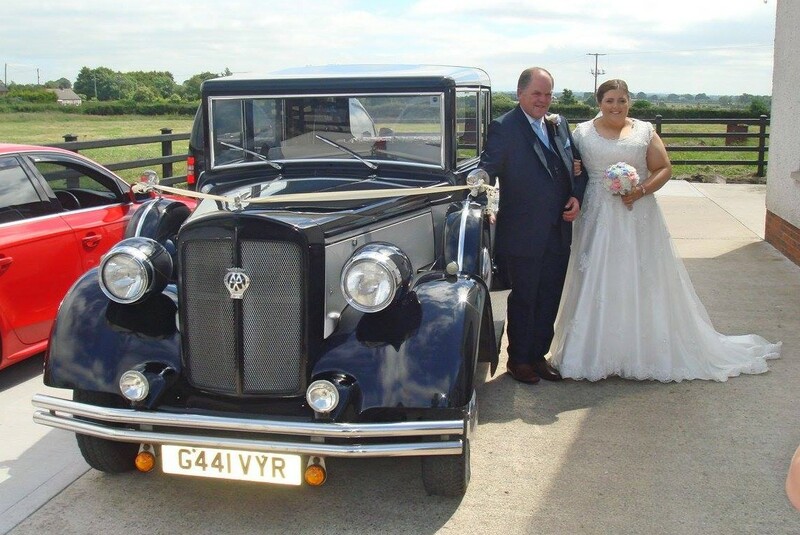 We offer wedding transportation and vintage wedding car hire to all our customers. No matter your needs, our wedding cars will accommodate. We’re confident of that. 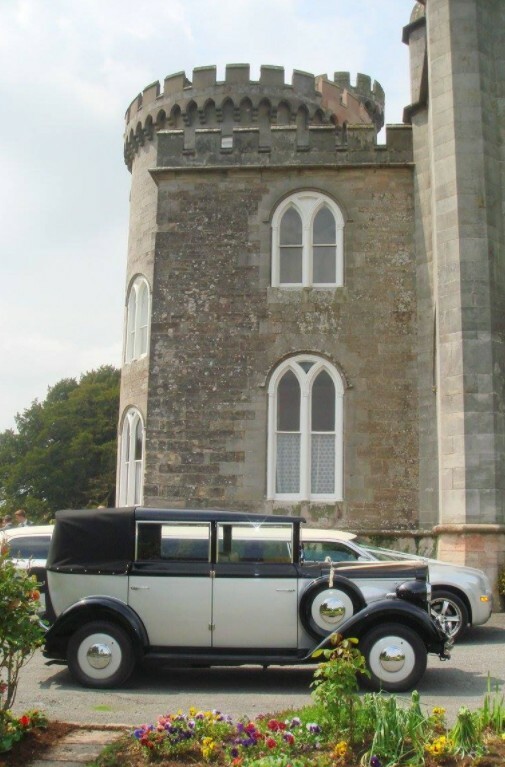 We have many luxury wedding cars, vintage wedding cars and classic wedding cars available, so please feel free to arrange a viewing of any of our wedding cars or wedding transportation options. We’ll be more than happy to show you around. For more information on our wedding cars and wedding car hire in Belfast, County Antrim, please call or visit the Regent Chauffeur Services website.